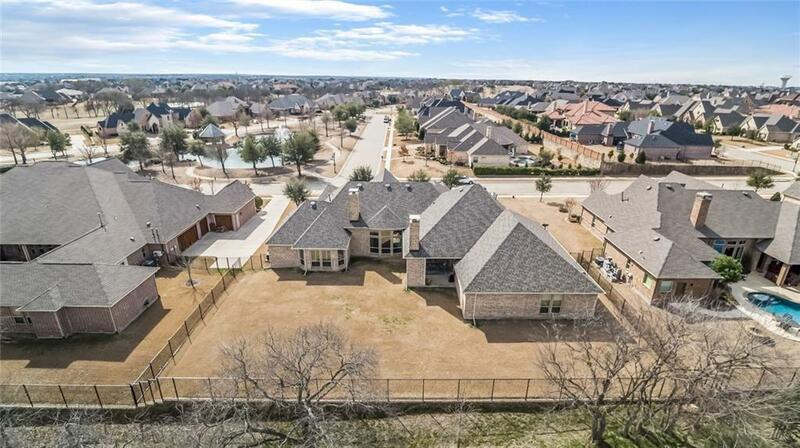 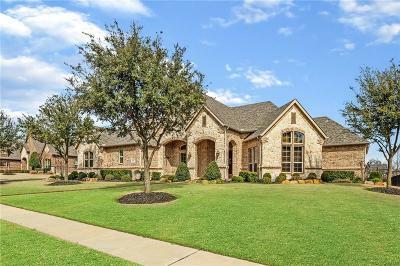 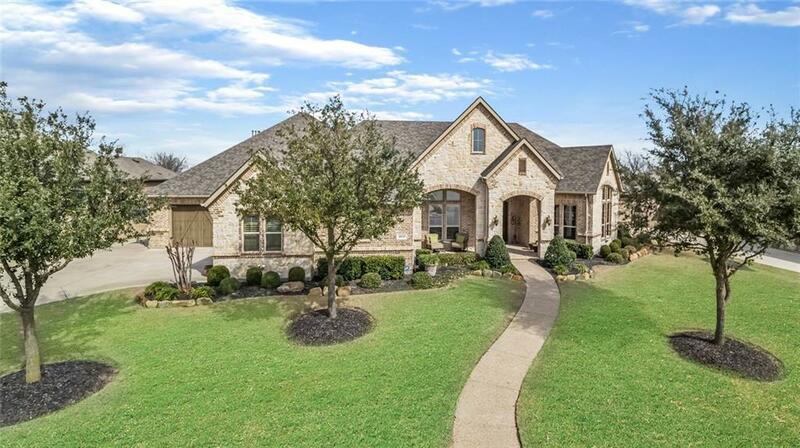 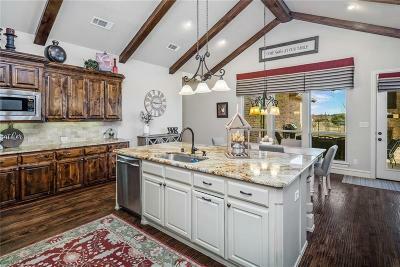 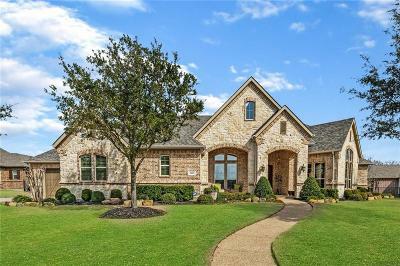 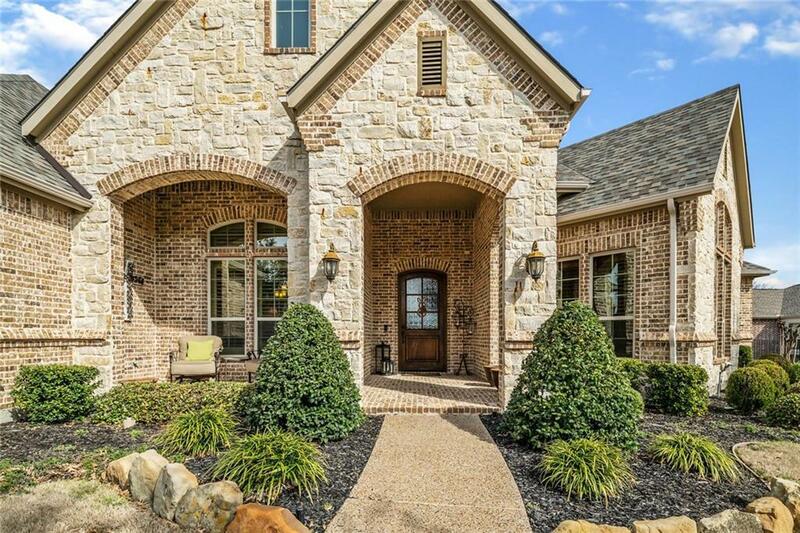 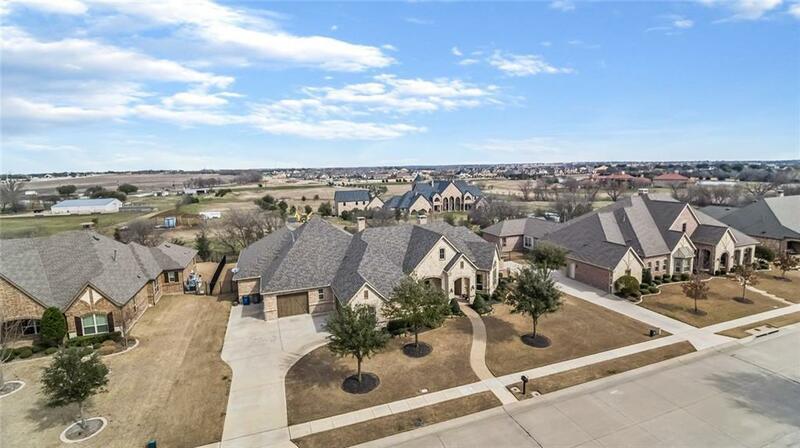 Stunning custom 1-story executive home in gated Gentle Creek Place. 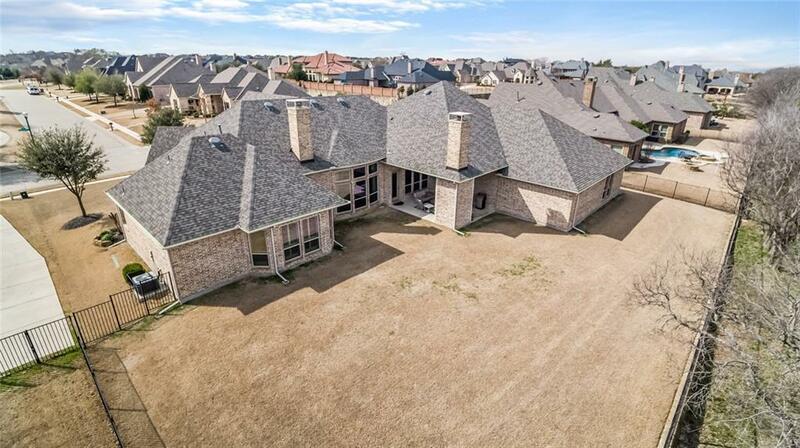 A 4 bedroom, 4.5 bath, 3 car extended garage. 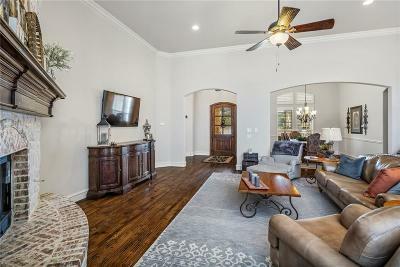 Home features open living space, perfect for entertaining. 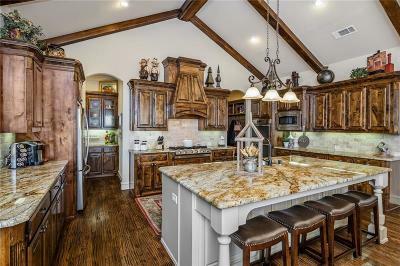 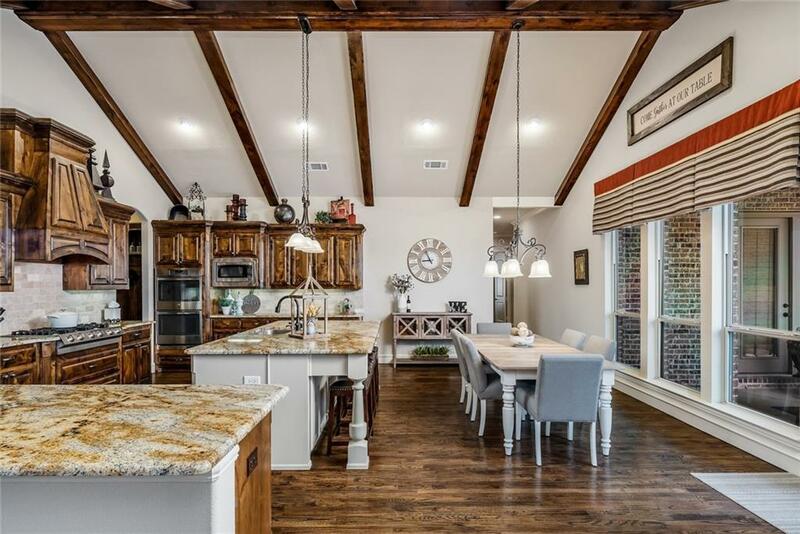 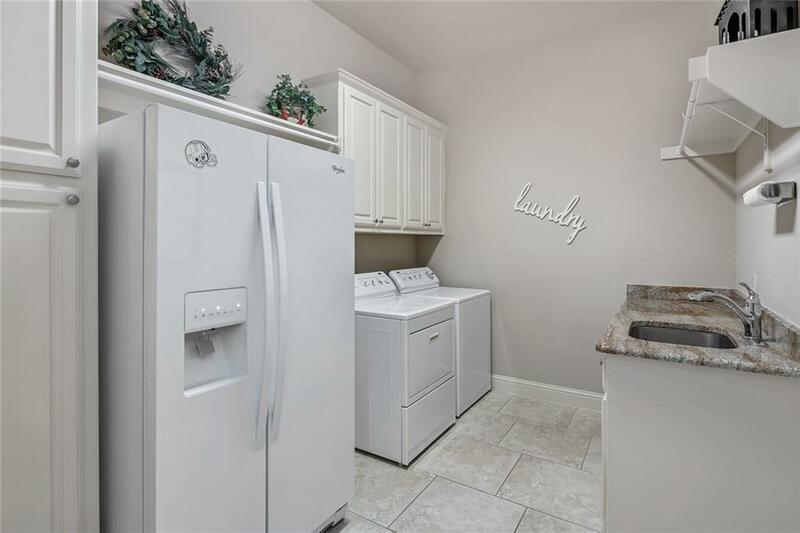 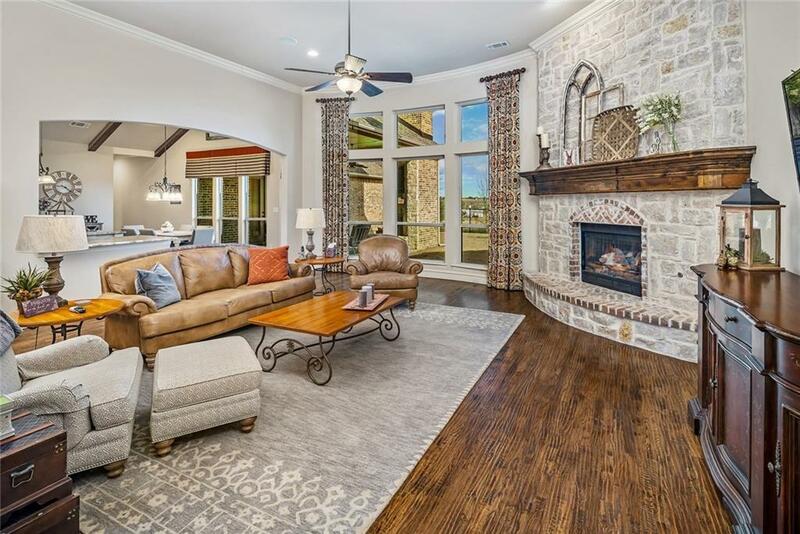 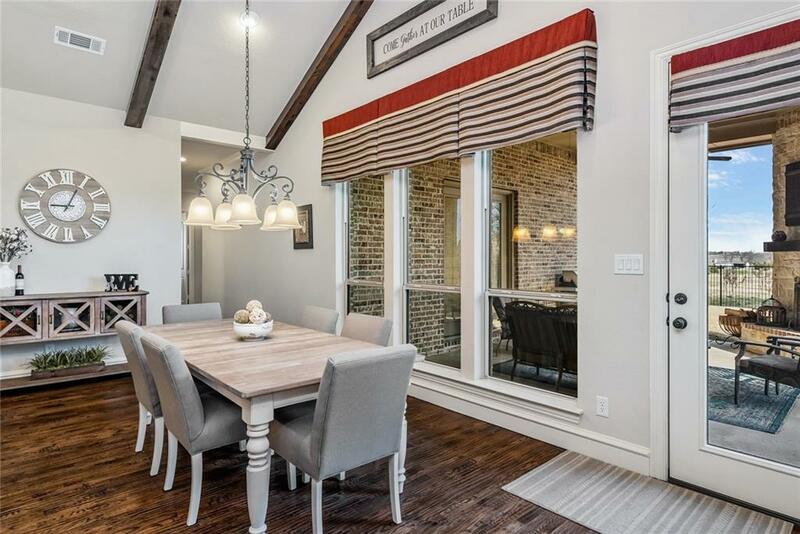 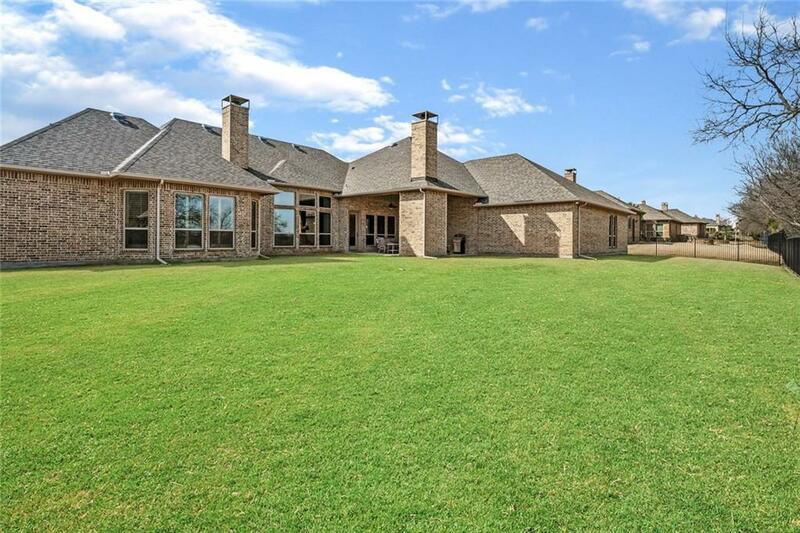 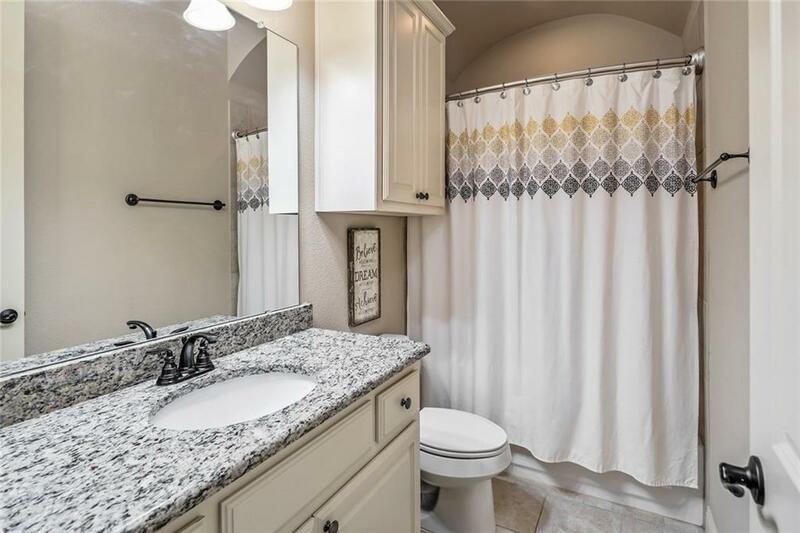 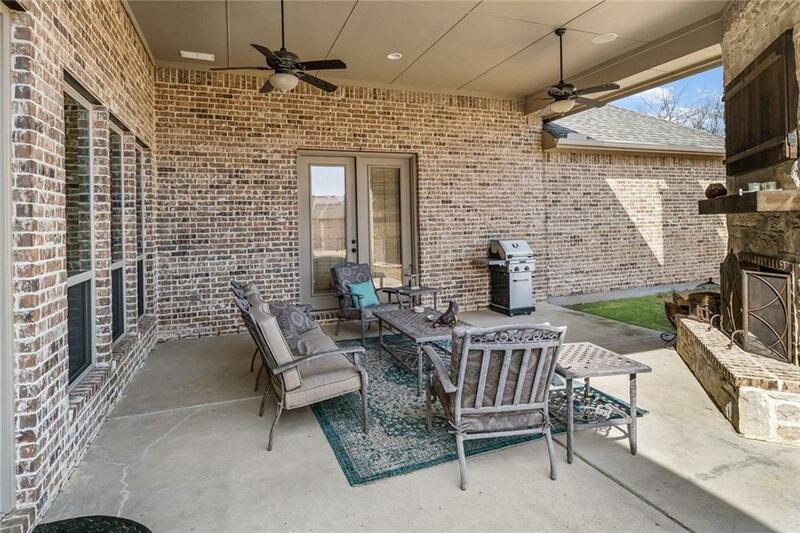 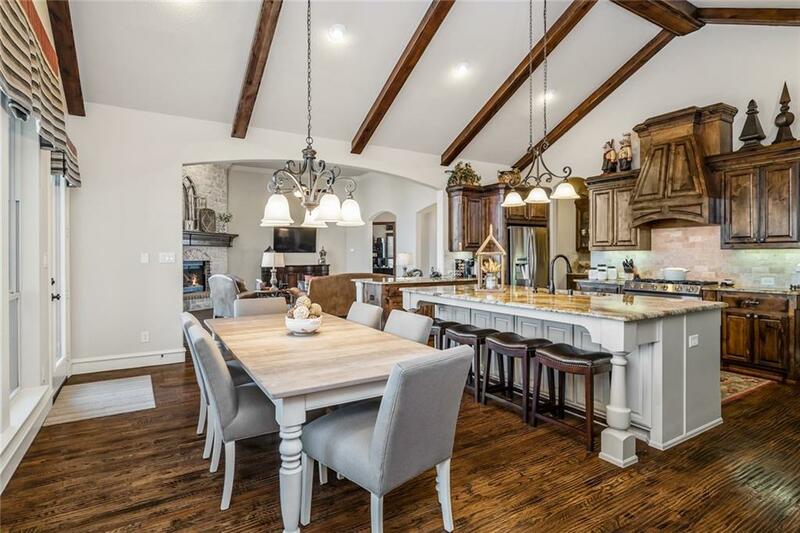 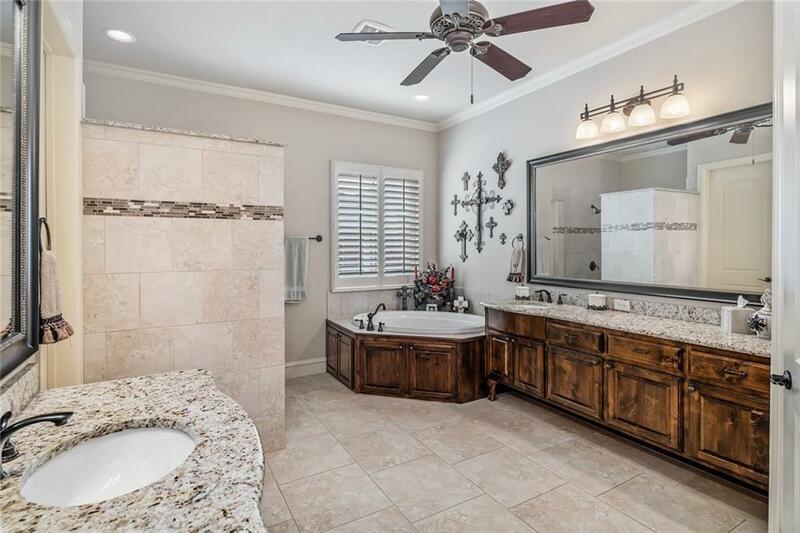 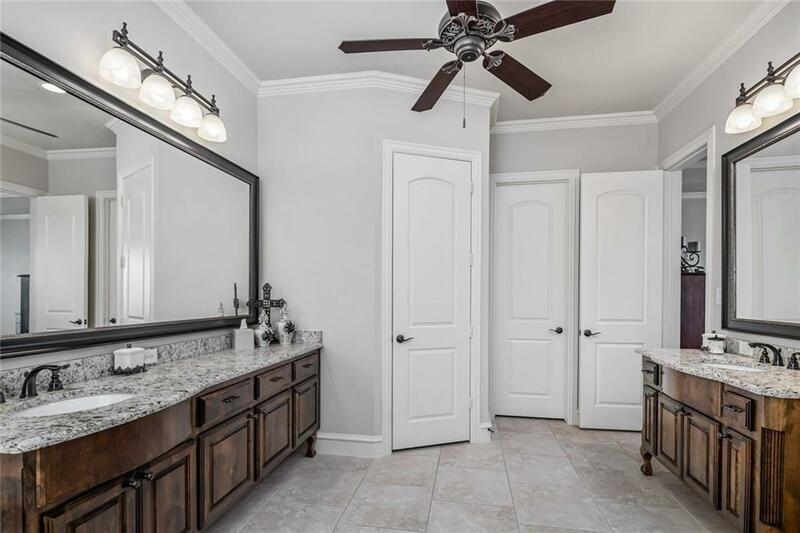 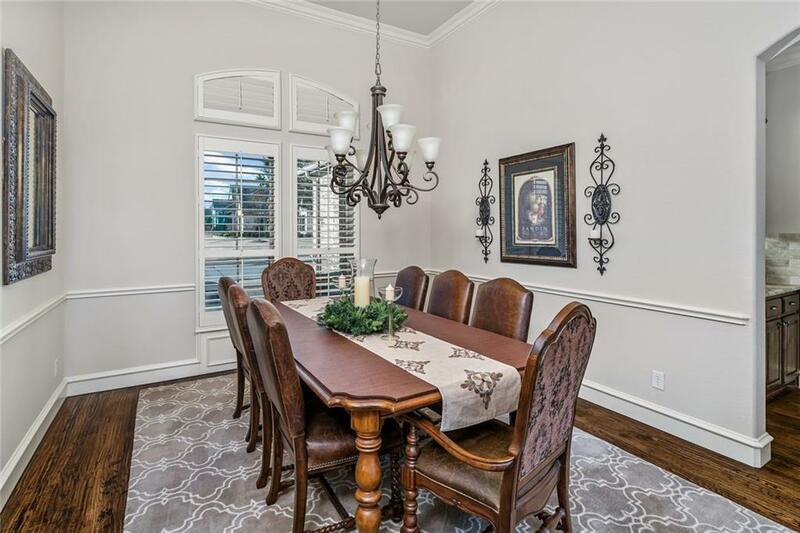 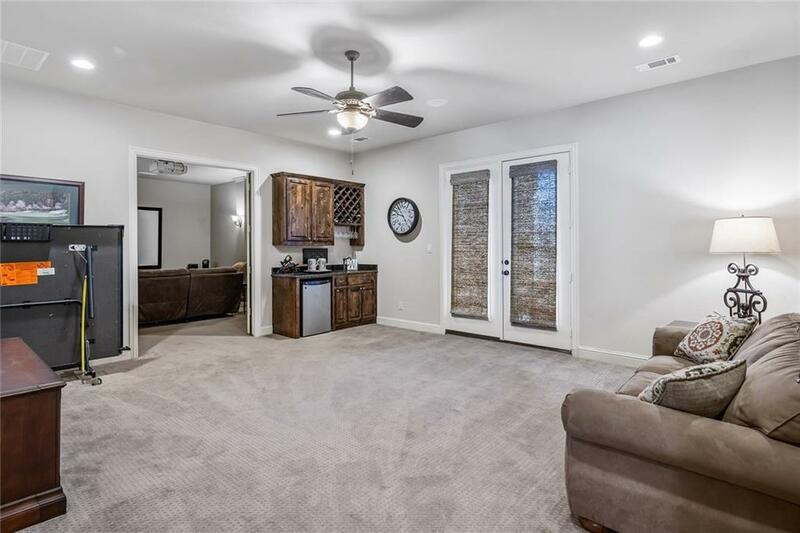 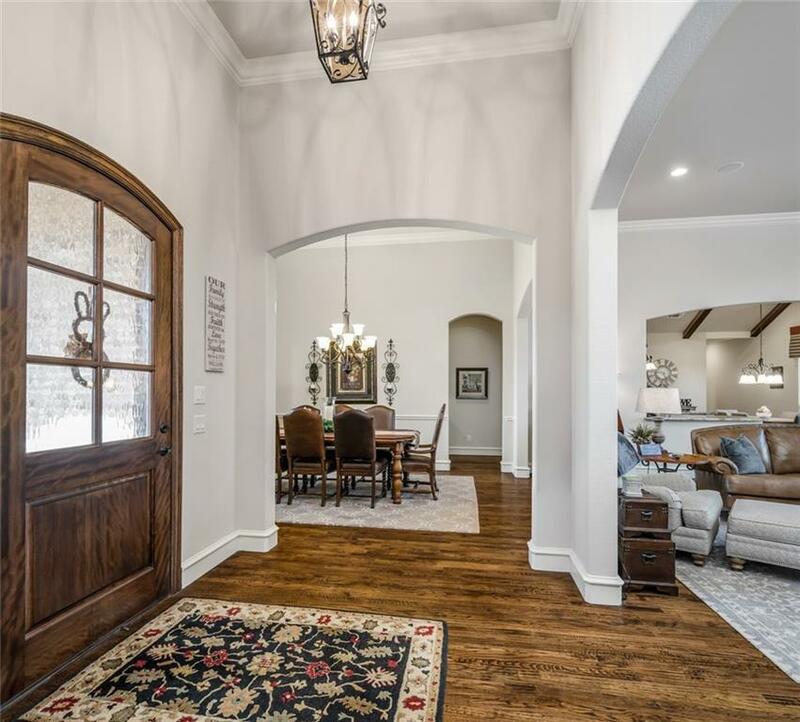 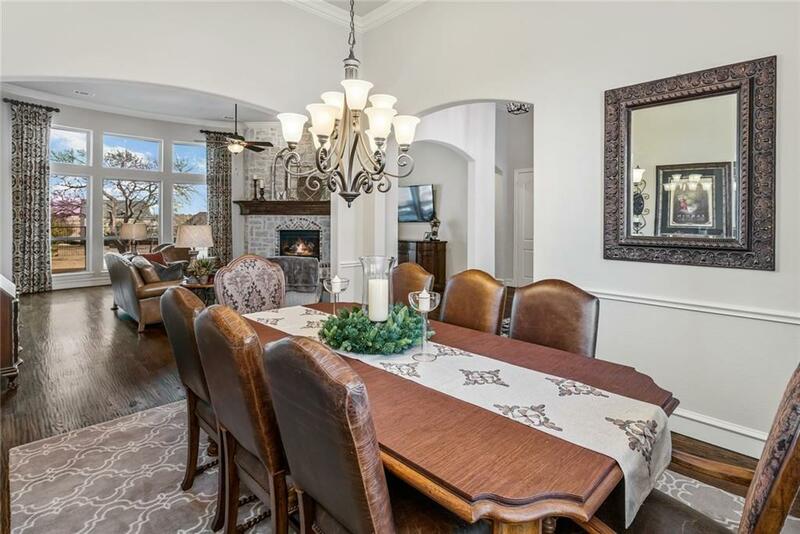 Extensive hand scraped wood floors, plantation shutters, stone fireplace, gourmet kitchen with gorgeous oak beamed cathedral ceiling, gas cook-top, double ovens. 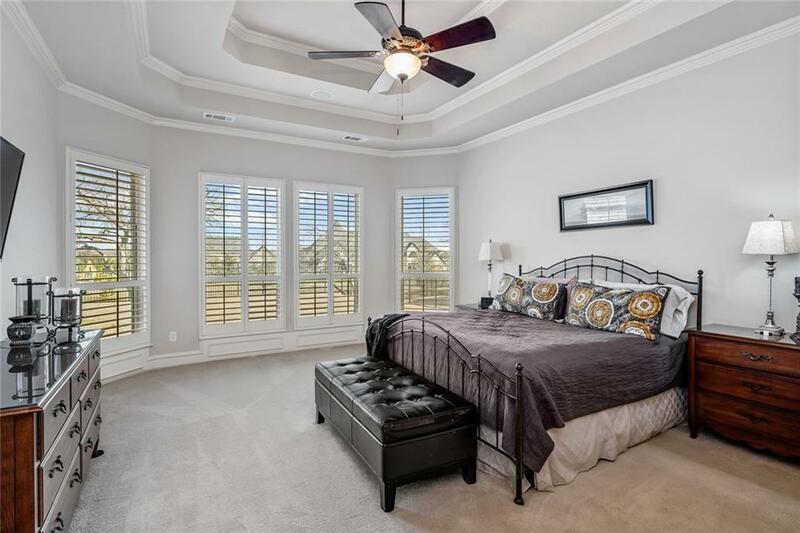 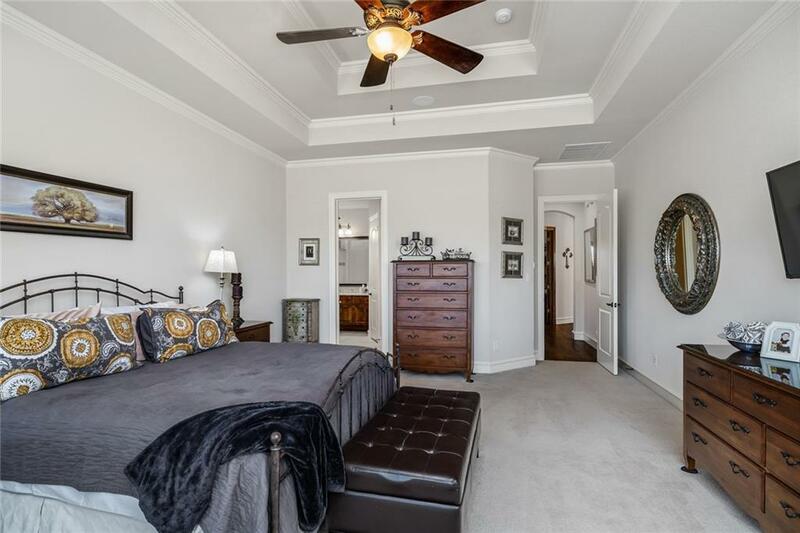 Grand master bedroom with spa bath, large master closet and separate linen closet. 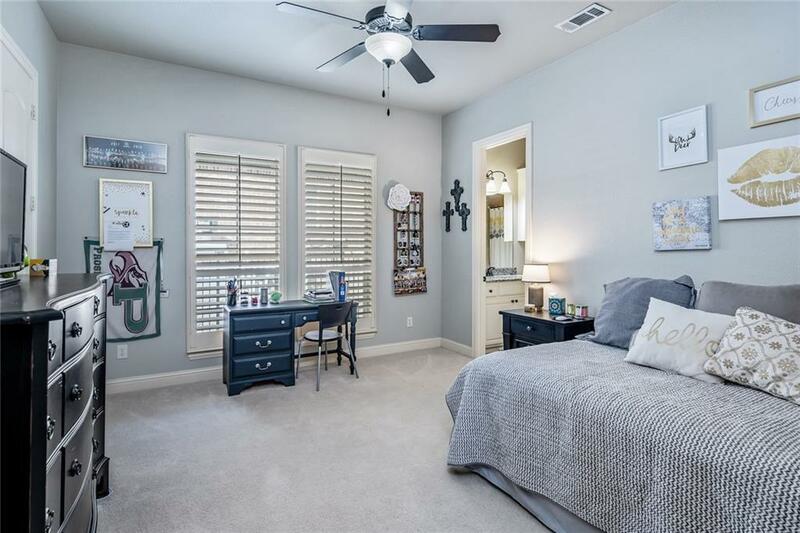 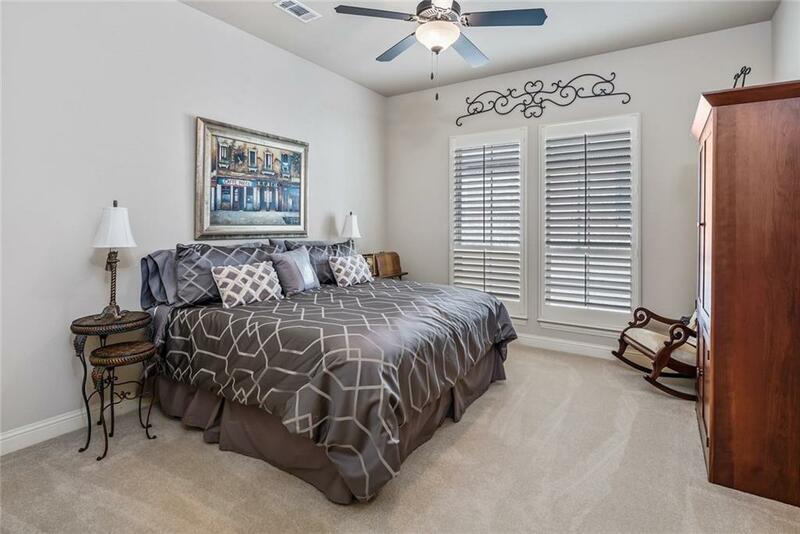 Large secondary bedrooms each with private bath and walk-in closet. 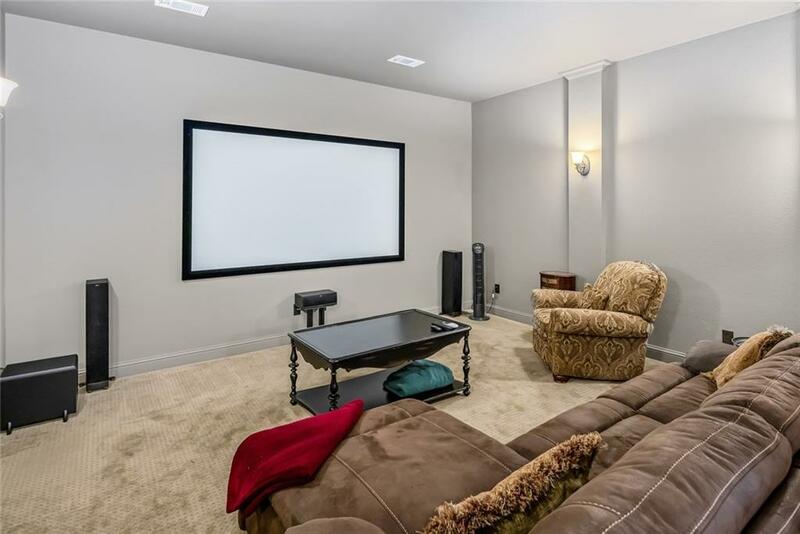 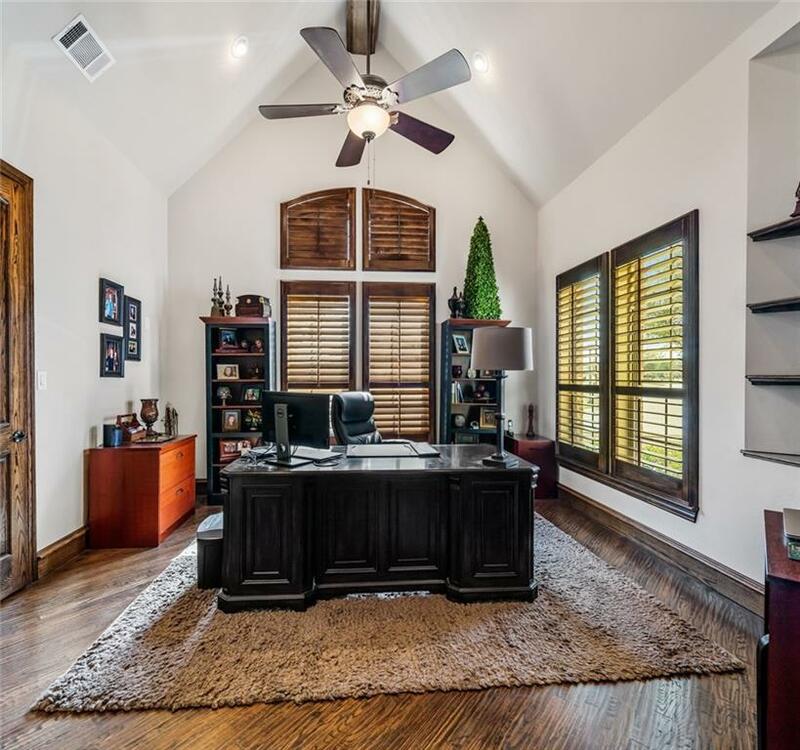 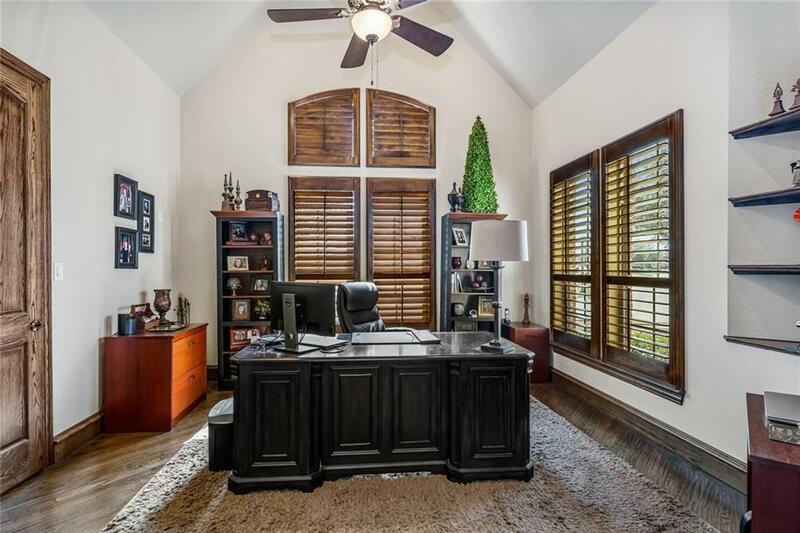 Study with beamed ceiling, media room & game room with wet bar and fridge. 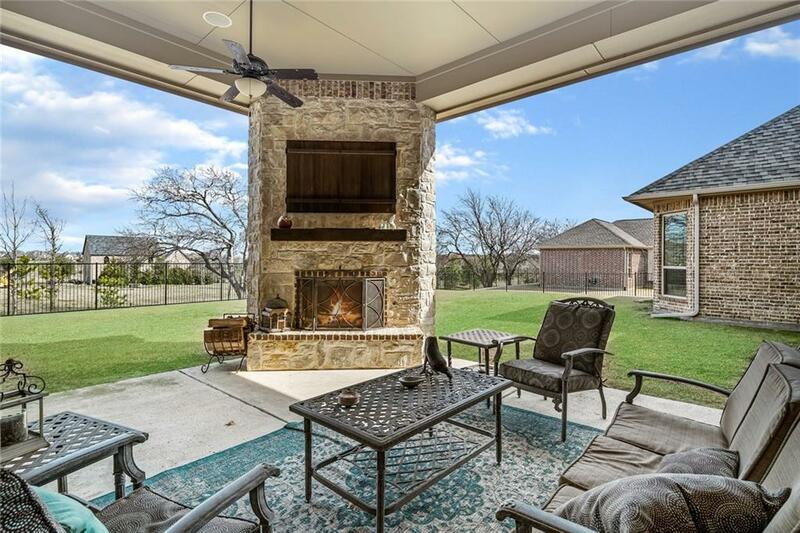 Covered patio with outdoor fireplace. 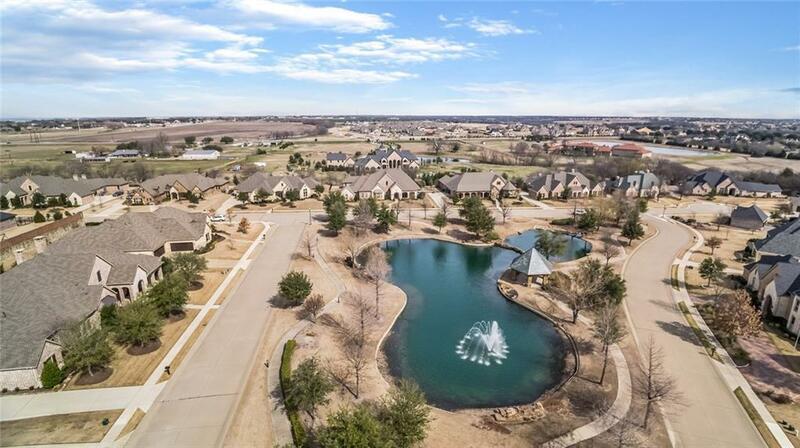 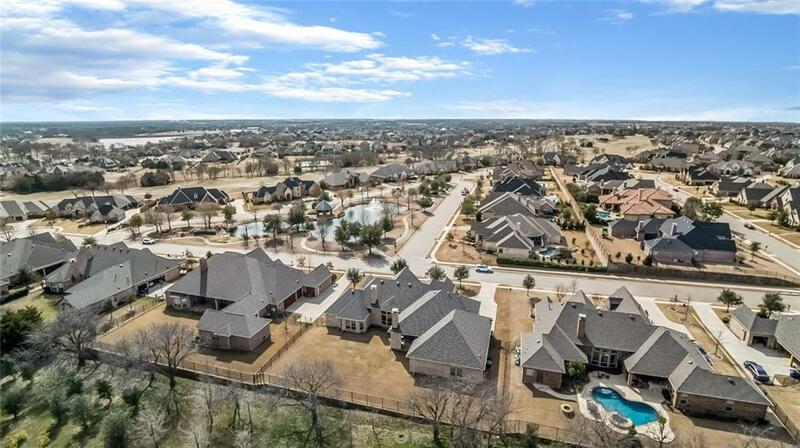 Huge half acre lot overlooking beautiful neighborhood pond and gazebo. 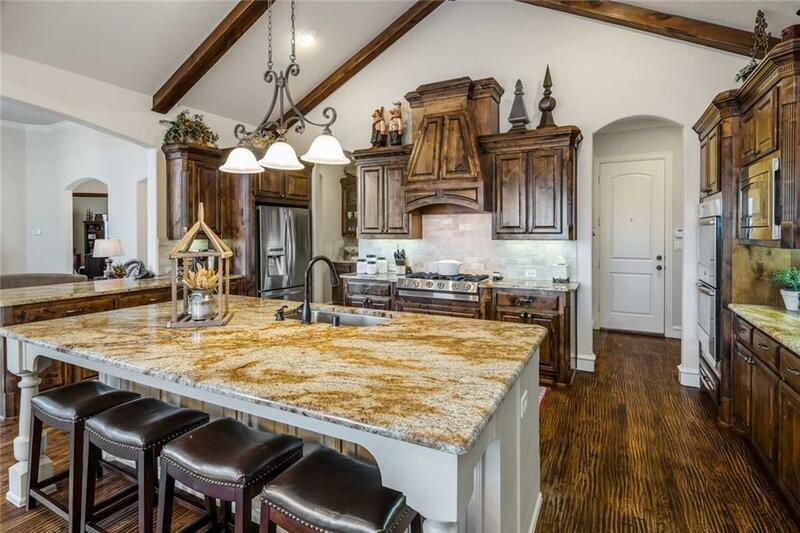 No detail overlooked in this amazing home!